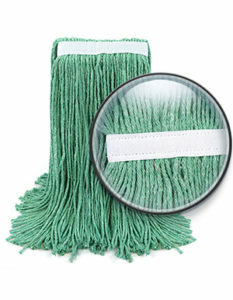 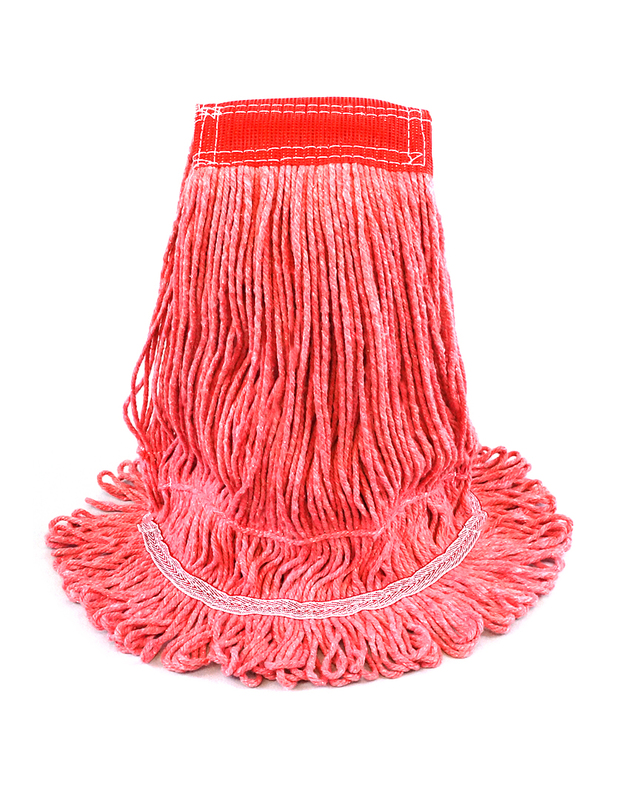 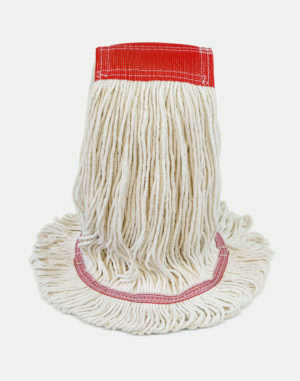 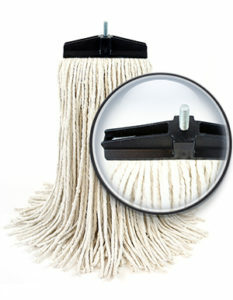 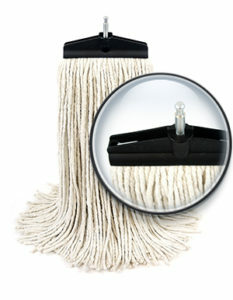 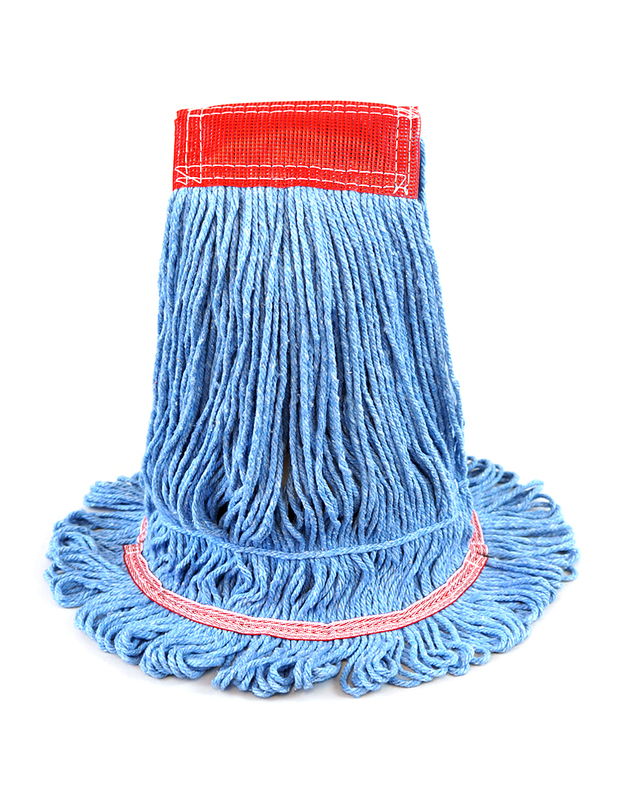 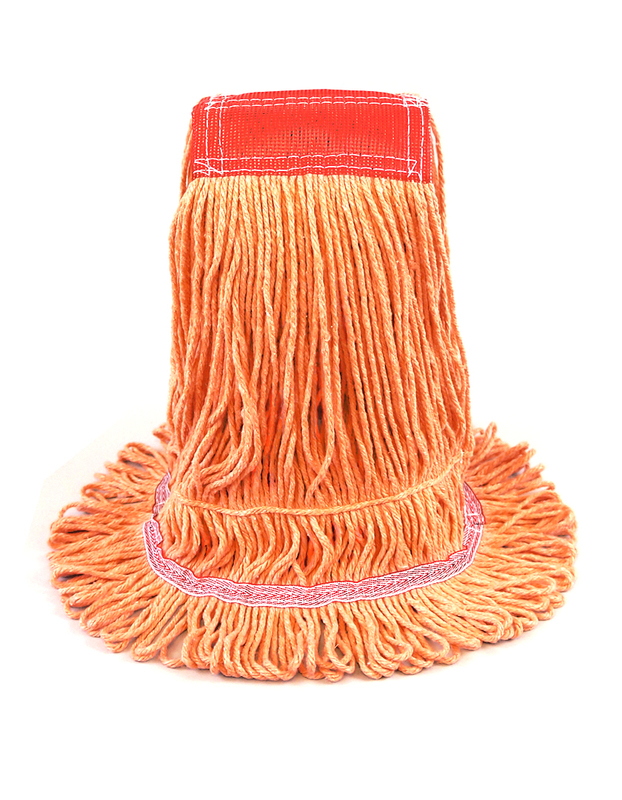 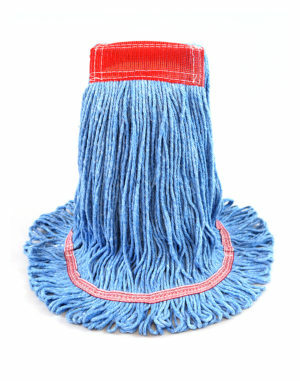 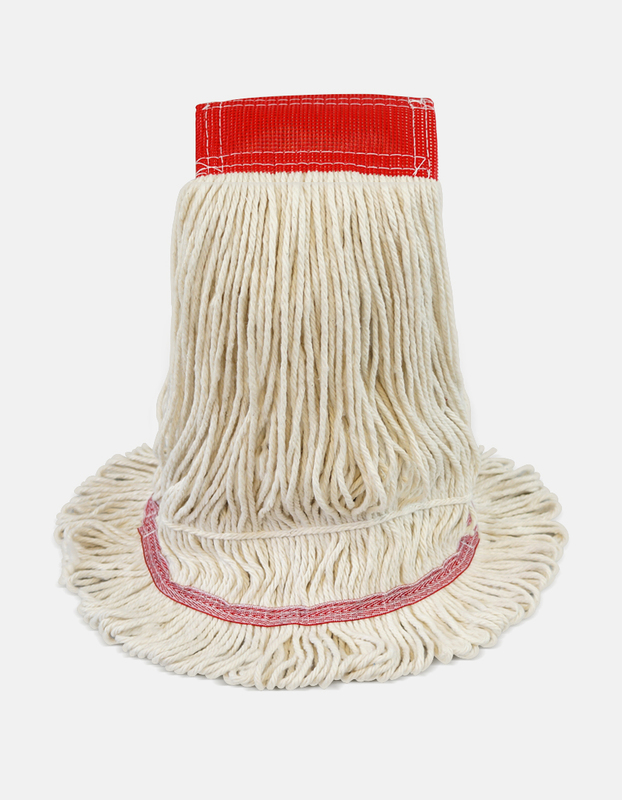 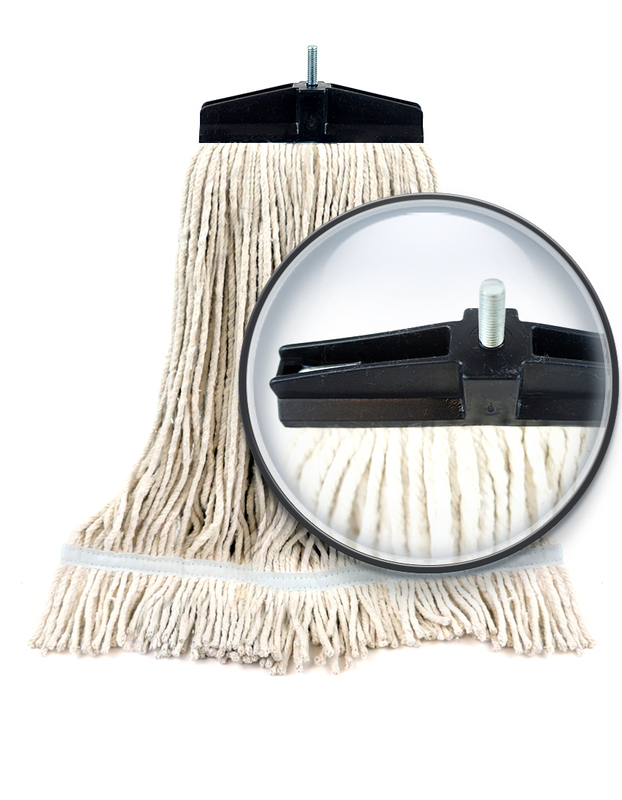 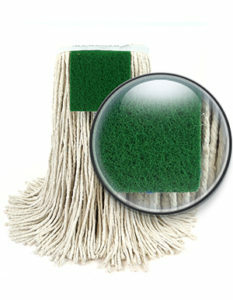 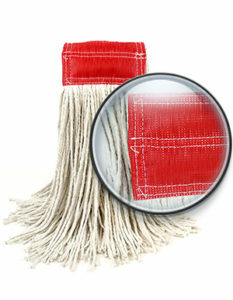 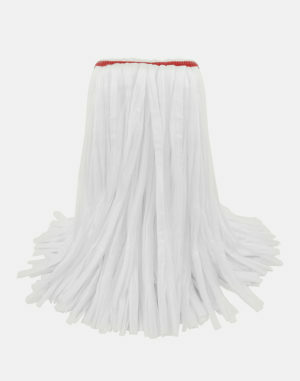 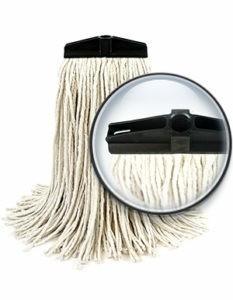 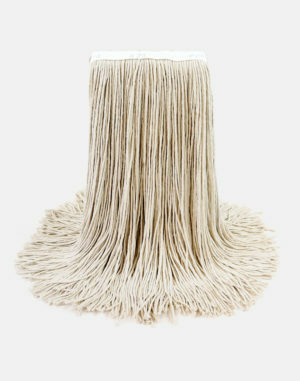 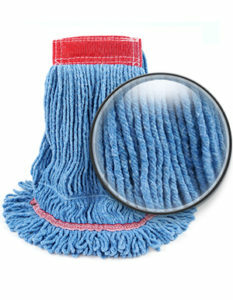 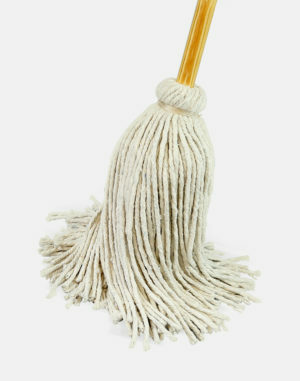 This double tail band mop is made from the highest quality. 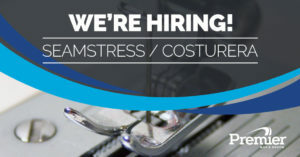 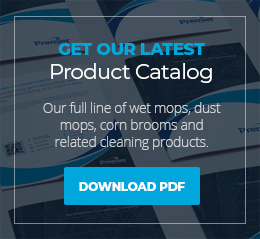 Designed for the demanding needs of the industrial and institutional user. 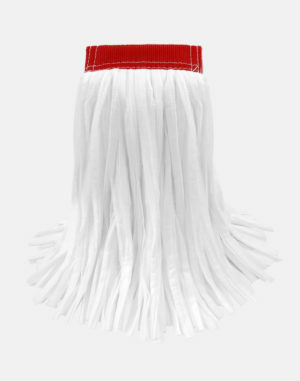 This double tail band mop is made from the highest quality, integrated blend of cotton-synthetic fibers available, insuring durability and absorbency. 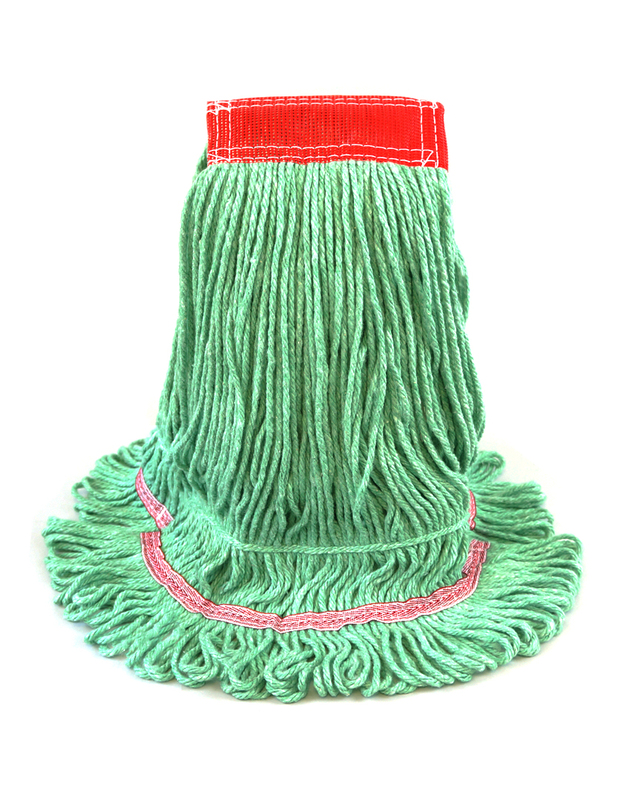 Pre-laundered yarn guarantees little or no shrinkage. 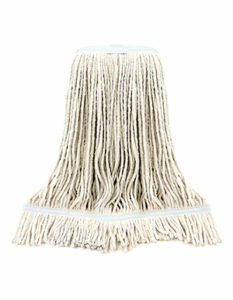 Excellent general maintenance wet mop.